How do you hope to help make the world a better place? 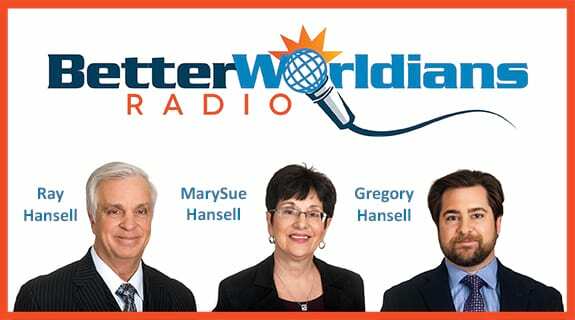 That’s the question we ask our guests each week on BetterWorldians Radio. And this week, we’re sharing some of our favorite answers from a wide range of guests, including charity founders, authors, and positive psychologists.